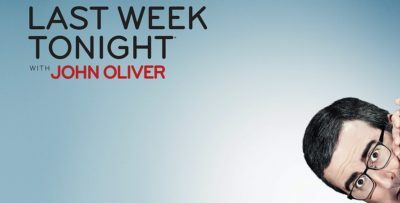 You’ve waited for what feels like forever to see Chicago Fire season 7 episode 17 on the air and come Wednesday night, NBC is delivering the goods. In “Move a Wall,” you are going to see an hour stuffed full of tension, debates, and dangerous situations. To go along with all of that, you’re going to see a secret room. The majority of the time when we think about a secret room, we generally imagine something cool — think some sort of place within a Clue-like mansion where there is treasure hidden behind a bookcase or something. It’s given such an imaginative spin because of movies that it often dilutes the actual reality — usually, there’s a reason that a secret room stays secret, and it’s because someone is more than likely doing some awful stuff in there and they don’t want anyone else to know about it. It’s something criminal, something dark, and something that typically, nobody would ever find out about … other than when an emergency strikes. This is where firehouse 51 gets roped into Wednesday’s story. In the sneak peek that we have for you below, you learn that Stella Kidd discovers a secret room within an apartment, one that may have been used in order to hold a child captive. She finds enough evidence (including a doll and some half-eaten food) that she wants to get Upton and Chicago PD involved in taking a further look. That’s where she sends a request over to Casey, hoping that he gives her the okay to move it along. Why argue that? It seems like Kidd’s onto something here, given that people don’t have secret rooms for the fun of it and the doll is as good of evidence as you’re going to find out that something terrible is happening. 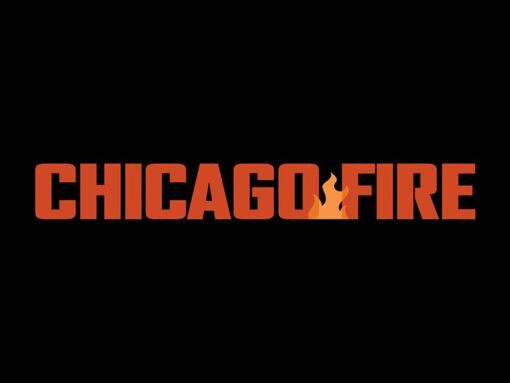 Want to get some more Chicago Fire video discussion? At the bottom of this article, we have the latest from the recent crossover! 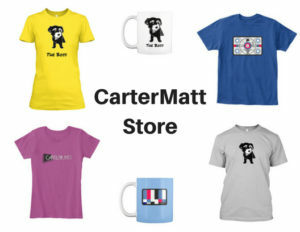 On the other side of watching this we suggest that you subscribe to CarterMatt on YouTube! also, remember to view our official Chicago Fire playlist to ensure you don’t miss any other news. For those wondering, Kidd and Upton may not be the only people doing a little bit of detective work in this episode — Stella will loop in none other than Kelly Severide for some assistance! While this may not be a signal flare that Stellaride is about to get going again at a hundred miles an hour (though that would be great and 100% welcome), we don’t think there is a universe where the two working together on a case is a bad thing. It’s a chance for them to fight for the greater good and realize, in the process, how great they are working together. They’re partners in the force and can be partners in life, provided that Kelly gets his you-know what together and is able to be an active part of the relationship like Stella wants and, to be frank, deserves at this point. The guy spent far too long at arm’s length early on this season; his grief was understandable, but some of his reactions and shut-downs weren’t. She ran out of options as to how to handle it and there’s only so much a person can take before it’s time to move on. This episode is entitled “Move a Wall” — another sign that this secret-room storyline won’t be another Firehouse 51 blip on the radar. This is going to take center stage for a story about so much more than your typical heart-pounding rescue. Want even more news on this Chicago Fire episode? Then be sure to head over here, since that’s the best way to ensure you see some more of the latest.